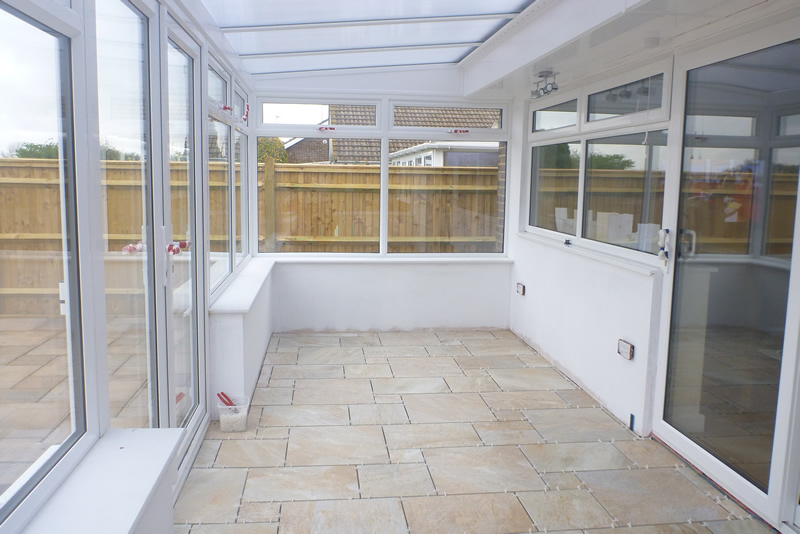 "Just a few lines to say thank you for my lovely new shower room. 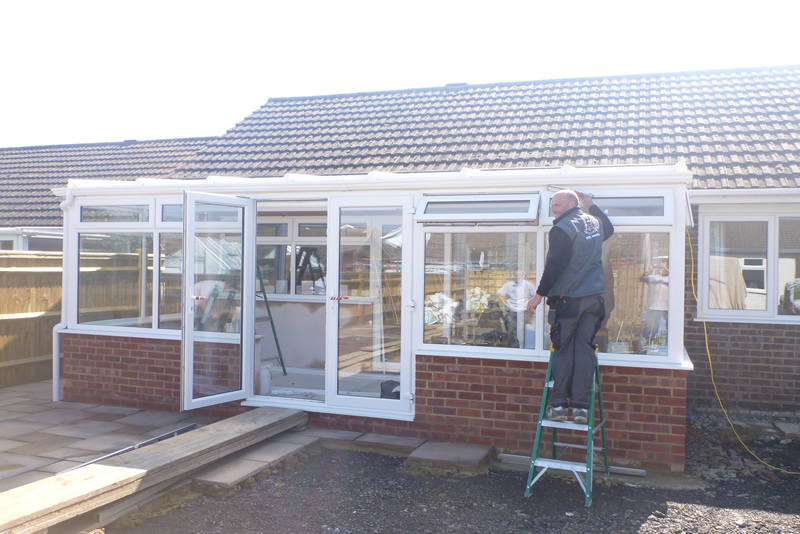 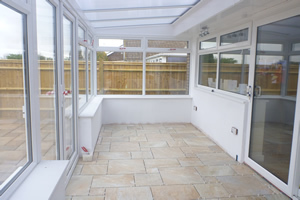 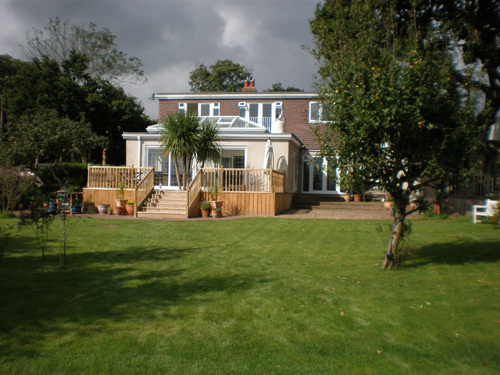 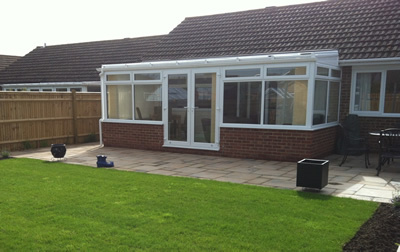 The craftmanship was much appriciated, nothing was too much trouble"
A conservatory adds space and value to your home, is flexible in its use and generally costs a lot less than a traditional extension. 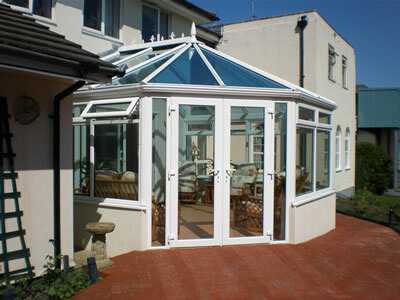 We've known them become dining rooms, living rooms, play rooms and garden rooms. 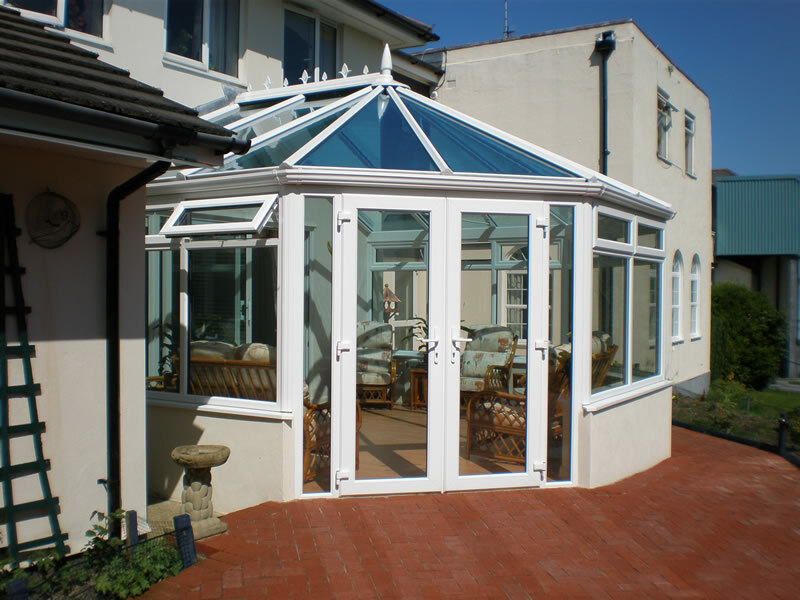 From traditional to contemporary styles, conservatories can be constructed in a number of designs to suit all house types. 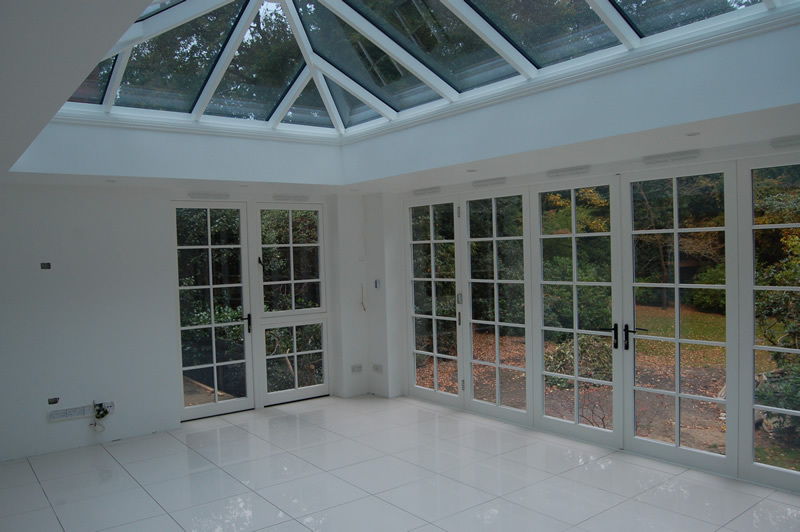 We use the UK's leading roofing system to provide structural reassurance, which can incorporate a range of glass or polycarbonate. 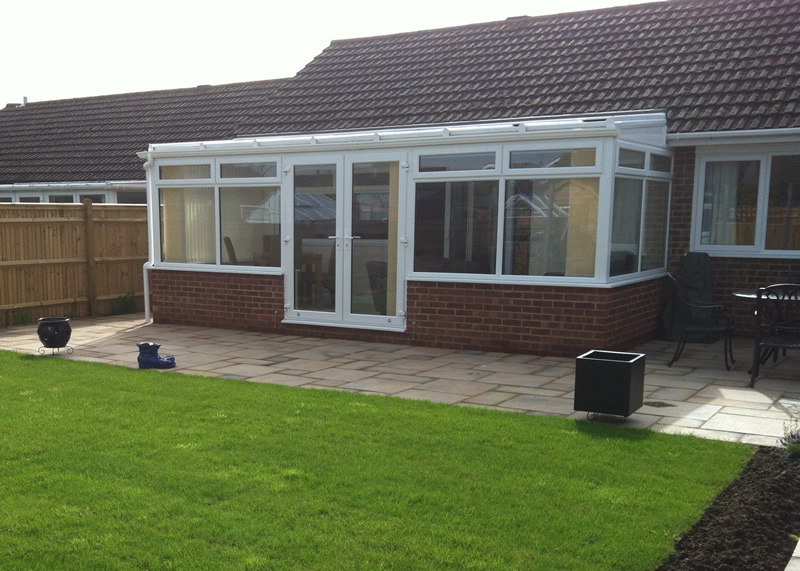 Our CAD design software allows you to see the difference that a conservatory can make to your property. Every conservatory is manufactured to a bespoke specification.